SeaTel knows how to satisfy the worlds requirements for data. 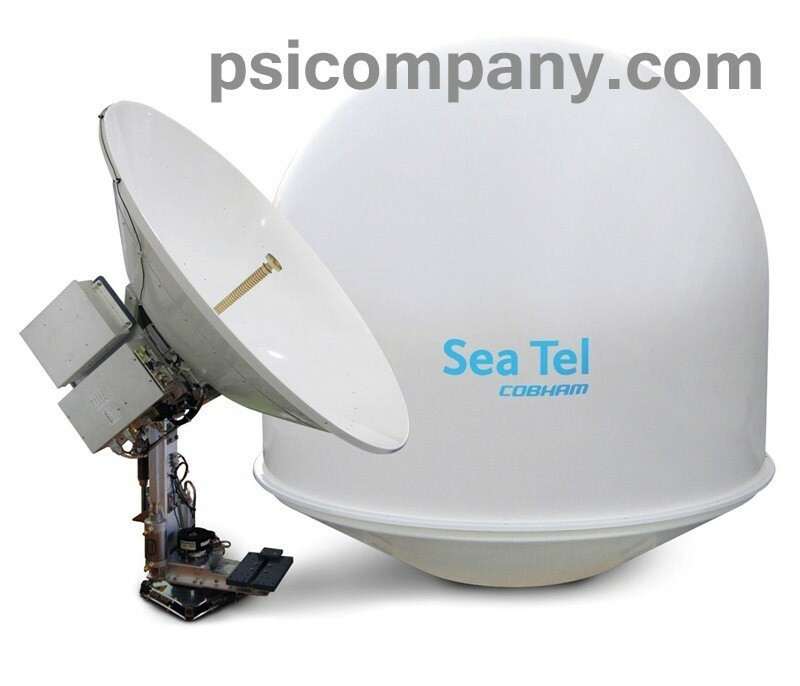 They provide network connections and high speed Internet to military and sensitive commercial clients. Their services are original and cutting edge, protecting ordinary people and their businesses, distinguished by their ability to adapt to many needs. SeaTel owns three departments that manufacture components and services that protect digital security as well as enhance the speed and operability of networks. This group understands the need to cultivate trust and confidence.